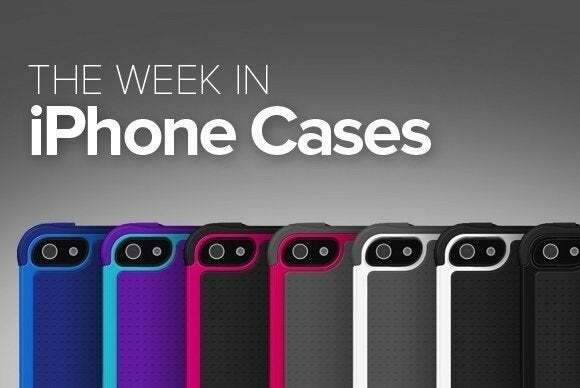 Fashion and protection both take center stage in this week’s roundup of new iPhone cases. 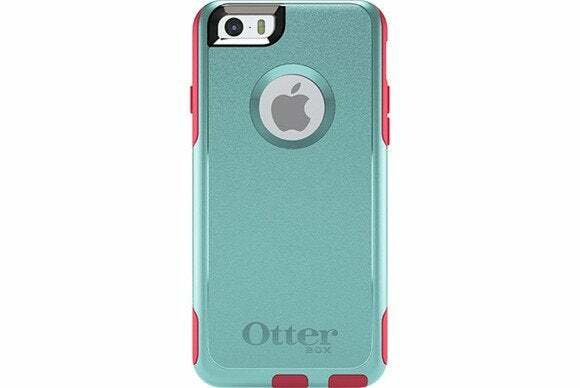 The Urbanite (iPhone 6 and 6 Plus; $35) provides durable protection without adding bulk to your handset. 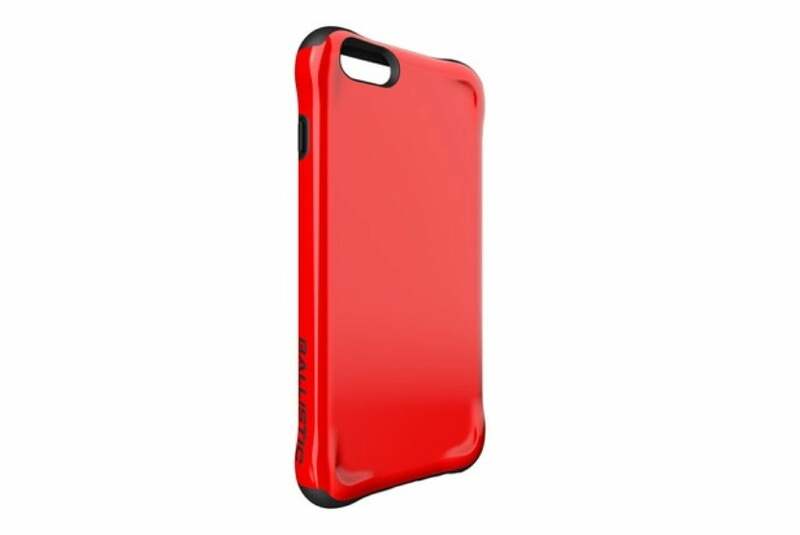 Designed to withstand impacts from up to six feet, the case features raised edges around the iPhone’s display and reinforced corners to prevent surface shocks and scratches, and comes in white, red, and black. The Case Book (iPhone 6 and 6 Plus; $149) combines elegance and functionality in a precisely handcrafted leather case. 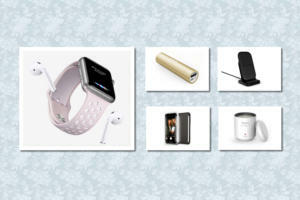 Made with natural Italian leather, the Case Book features a cover that opens and closes like a book to fully protect your touchscreen, and comes in four leather shades—Zurich night, Paris glory, Sidney morning, or Atlanta mist. 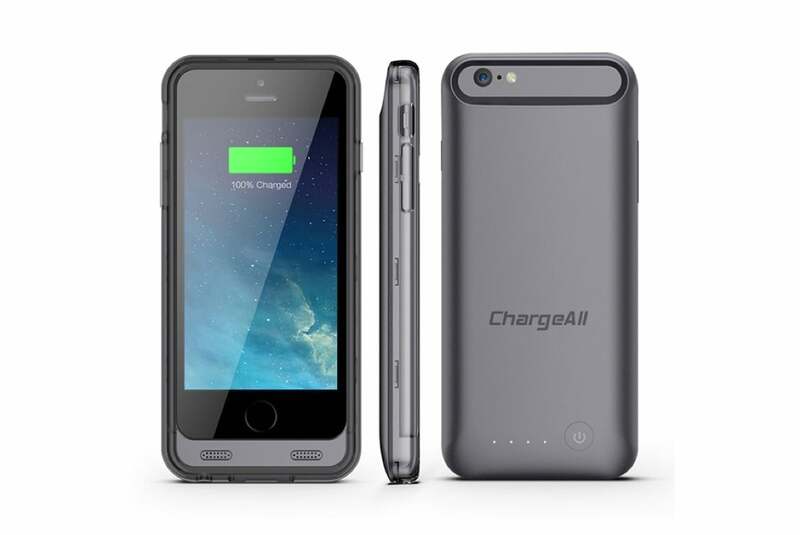 The External Battery (iPhone 6; $60) doubles your battery life while keeping your handset safe from bumps and falls. Available in blue, clear, green, pink, purple, red, teal, or white, the case features includes an ultra lightweight 2400 mAH battery for additional talk time or Internet surfing, and sports reinforced, raised edges to protect your screen. 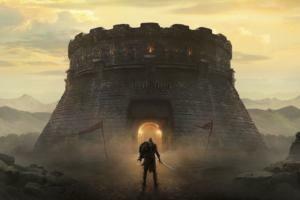 The Icon Wallet (iPhone 6; $50) incorporates a number of credit card slots and a cash pocket into a premium leather case, keeping your valuables within quick reach at all times. The Wallet sports a molded phone bed to secure your handset, a camera hole for your photographic needs, and an elastic closure to hold everything in place the cover when closed. 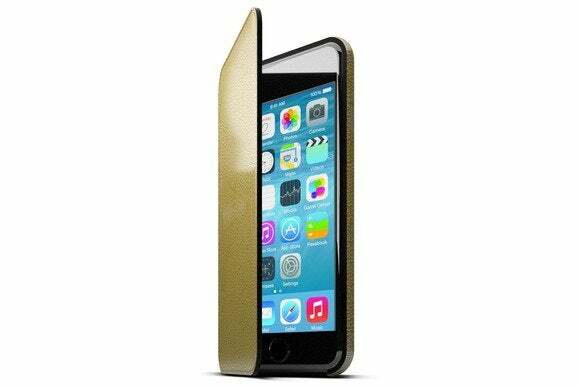 The Pantera Sei (iPhone 5, 5s, 5c, 6 and 6 Plus; $199) wraps your handset a luxurious, carefully handcrafted pouch made with authentic Tuscan leather. 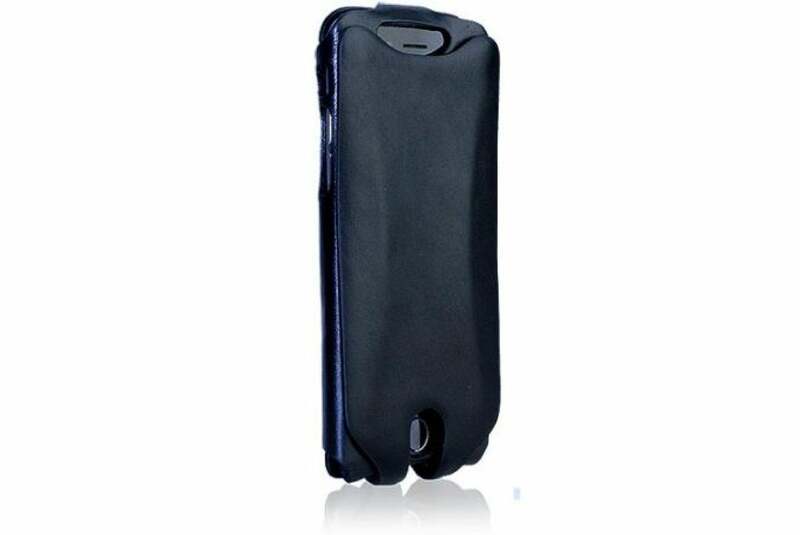 The case features a special design that allows you to talk even while the contoured protective flap is closed—it is held securely in place with a magnetic closure. The Commuter Series (iPhone 6 and 6 Plus; $40 to $50) safeguards the most vulnerable parts of your iPhone while keeping a slim profile. 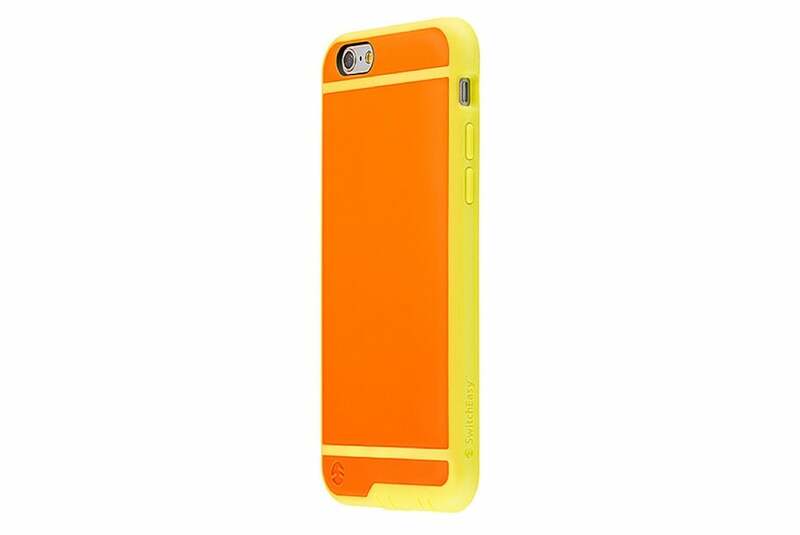 The case sports tight-fitting port and plug covers to prevent dust build-ups inside your iPhone’s ports, features a built-in screen protector, and can be customized with a variety of colors to create a unique design. 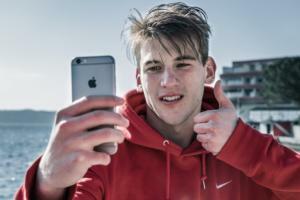 The iPhone 6 version can also be upgraded to a wallet case with a hidden compartment for your credit cards and cash. 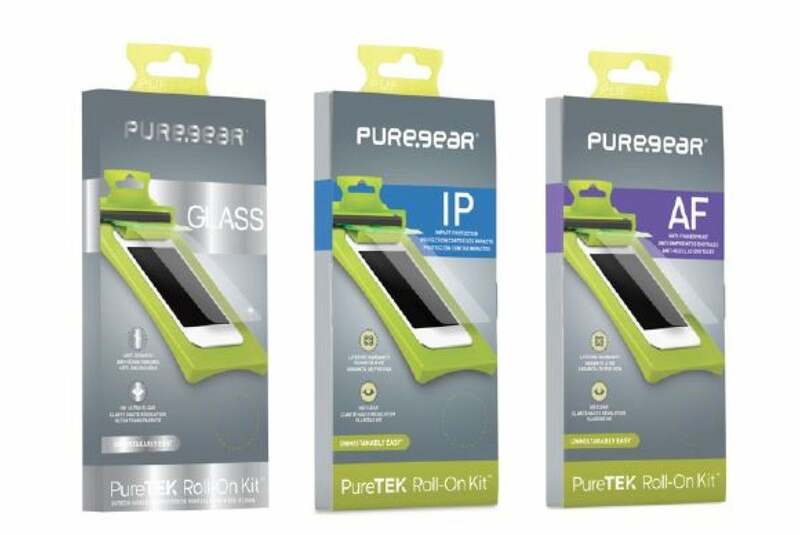 The PureTek (iPhone 6 and 6 Plus; $25) is a screen protector that can be installed with an easy-to-use patented application tray and roller kit. 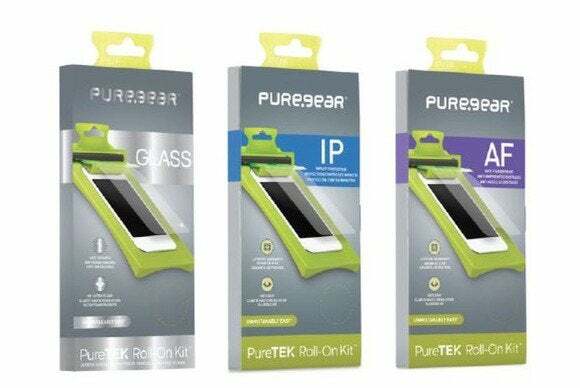 The screen protector comes with a lifetime warranty and is available in two models, “anti-fingerprint,” which helps prevent smudges, and “HD impact,” which adds shock protection to your screen. 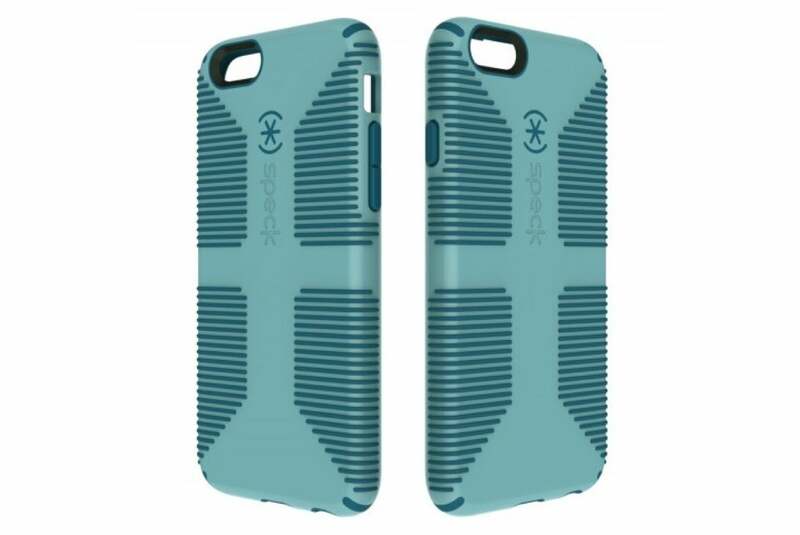 The CandyShell Grip (iPhone 6 and 6 Plus; $35 to $40) provides uncompromising protection through a combination of hard and soft plastics that keep the vagaries of everyday life at bay. Certified to meet or exceed military drop test standards, the case features a raised bezel to shield your screen, rubberized covers to protect your iPhone’s buttons, and raised rubber ridges to secure your grip. 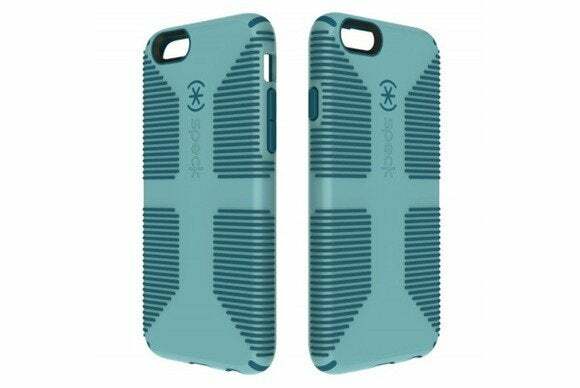 The Tones (iPhone 6; $20) features a design that seamlessly matches your handset while keeping it safe with its advanced protective materials. Available in cosmo black, space white, orange, or flush pink, the case features TPU-treated edges for shock absorption, a texturized polycarbonate reinforced back plate, and integrated dock and jack protectors.